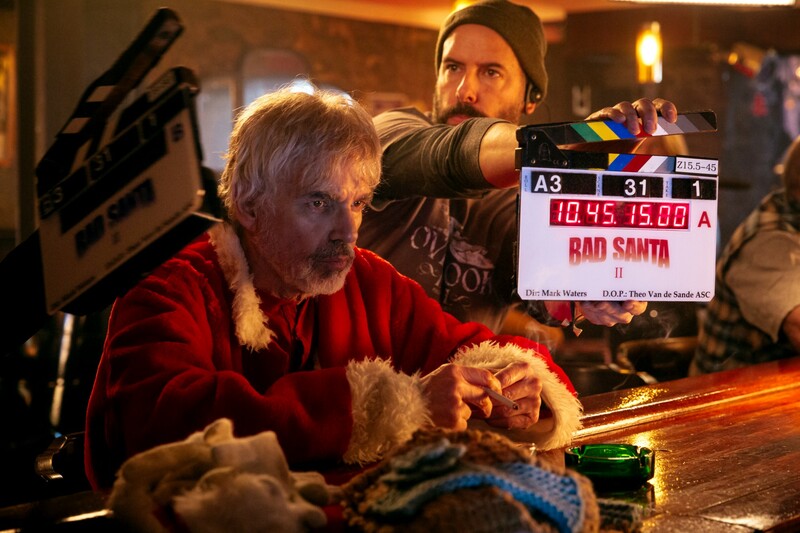 The sequel to the hit dark comedy holiday film, Bad Santa 2 is awash with talent both in front and behind the camera, with veteran cinematographer Theo van de Sande, ASC using the powerful and popular Panasonic VariCam 35 4K on this holiday’s naughtiest movie. 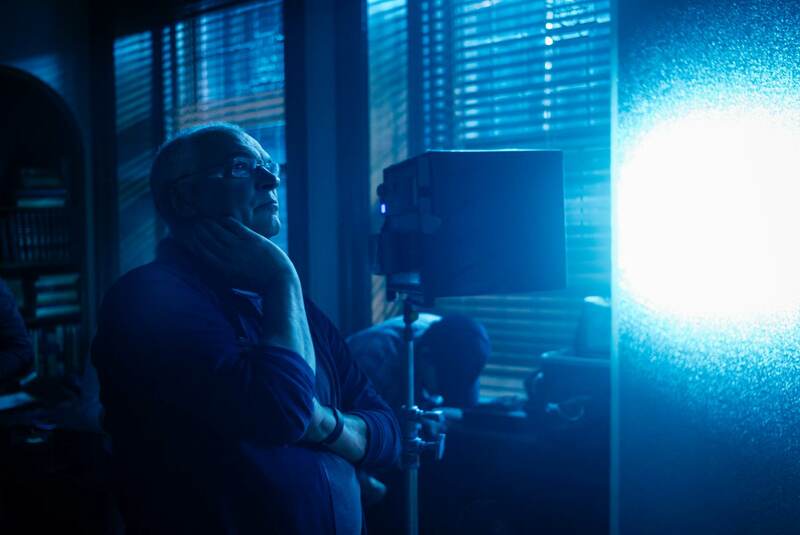 Panasonic recently interviewed Van de Sande about his use of the VariCam 35 4K on Bad Santa 2, and the workflow he’s crafted with it. You can read that interview below, where Van de Sande covers his lighting techniques with the camera, its post workflow and more. Bad Santa 2 is out in theatres today. 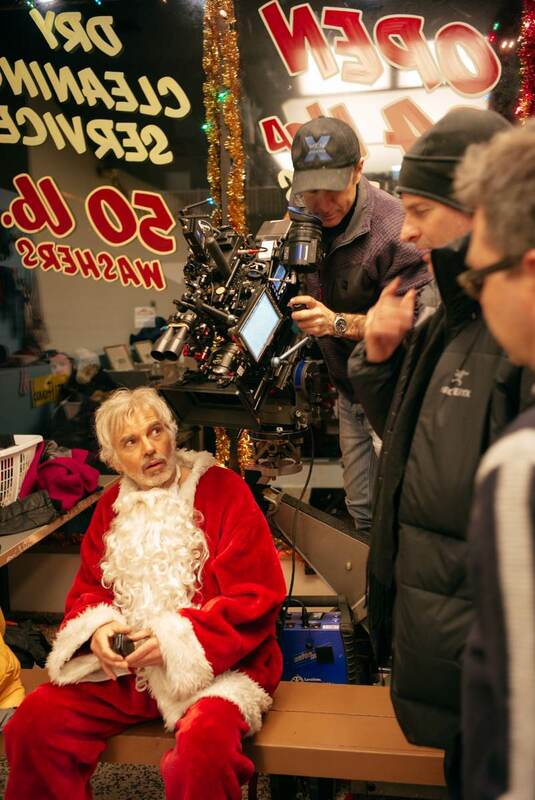 For more information on Van de Sande’s work with the VariCam 35 4K on Bad Santa 2 see the article below. 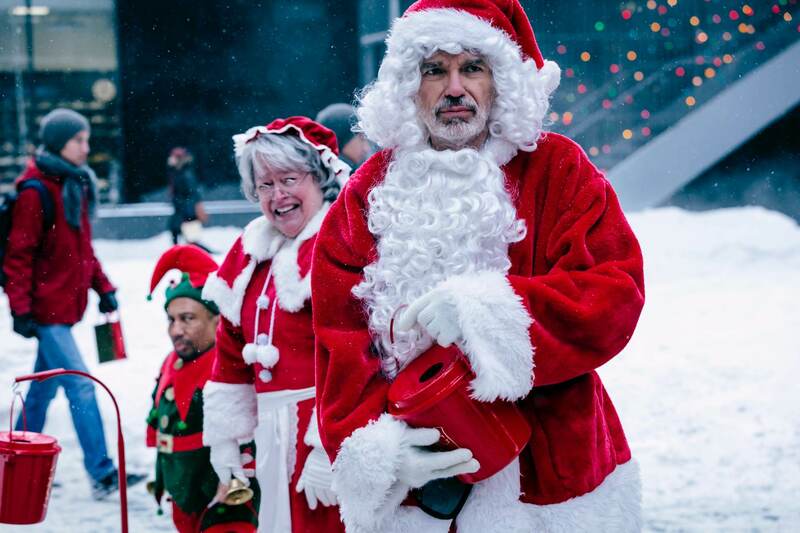 The long-awaited sequel to the 2003 holiday cult classic, Bad Santa(directed by Terry Zwigoff), Bad Santa 2 is directed by Mark Waters (Vampire Academy, Mean Girls) and once again pairs Willie (Billy Bob Thornton) and his little helper Marcus (Tony Cox), who reunite to rob a Chicago charity on Christmas Eve. Academy Award winner Kathy Bates joins the cast as Willie’s foul-mouthed mother, Sunny Soke, and Brett Kelly reprises his role as Thurman Merman. The dark comedy was shot by Theo Van de Sande, ASC (Blade, Cruel Intentions, Wayne’s World) with Panasonic VariCam 35 4K cinema cameras. Van de Sande captured 4K AVC-Intra 444 files in V-LOG to P2 express cards. “Over the years I have developed a workflow with the VariCam 35 that is very efficient, fast, and high-quality,” reveals Van de Sande. “Using the dual recording function of the camera, I record both 4K and 2K files. The 4K data is immediately stored on LTO tape drives for later use and the 2K files captured on Micro P2 cards are used for editing, deliverables, and everything else in post until the moment we’re going to do the final color correction. The files with my LUTs, which I established in ACES on the set, are conformed to my final 4K version. Since Bad Santa 2, I’ve perfected this workflow even more. 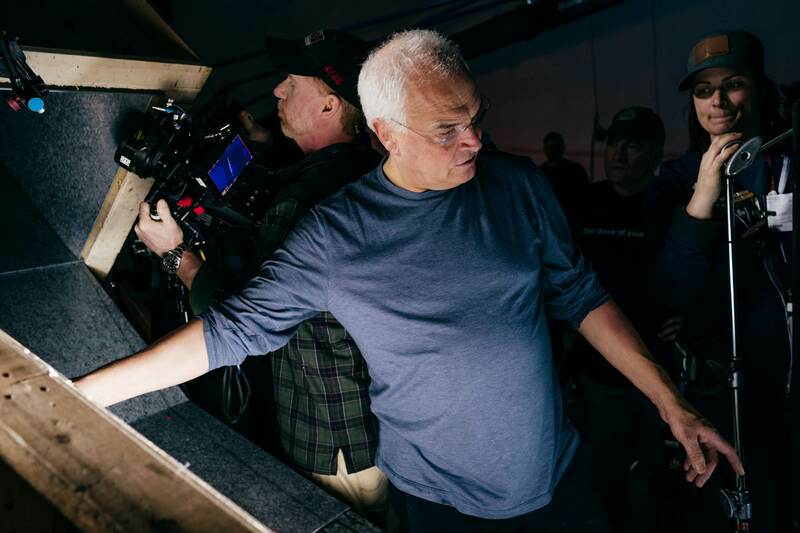 For post, Van de Sande worked closely with Light Iron in creating the deliverables from his 2K sub-recordings and finishing the final color correction in 4K. 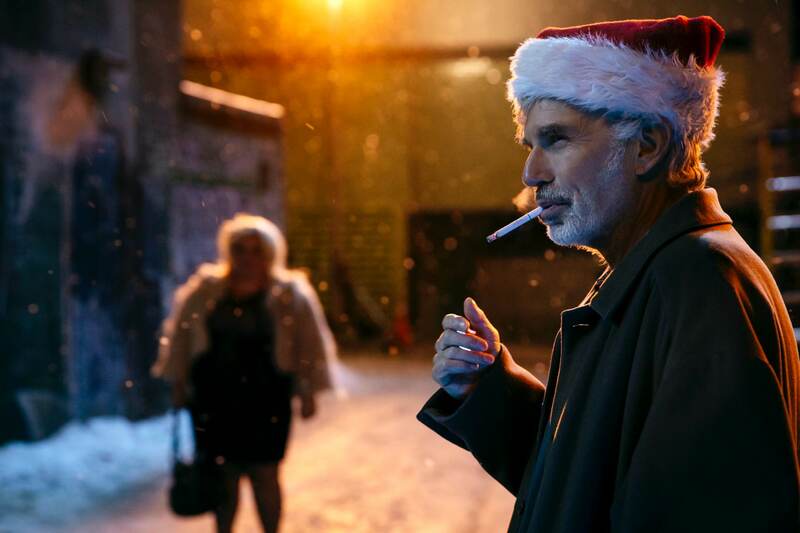 Distributed by Broad Green Pictures, Bad Santa 2 will be released in theaters on November 23. For more information, please visit the film’s official website at www.badsanta2.com. Check out the official teaser trailer below. For more information on the Panasonic VariCam 35, please visit http://info.panasonic.com/varicam-models.html?sc_sp=business-category_rightHandAd_products-professionalvideo.